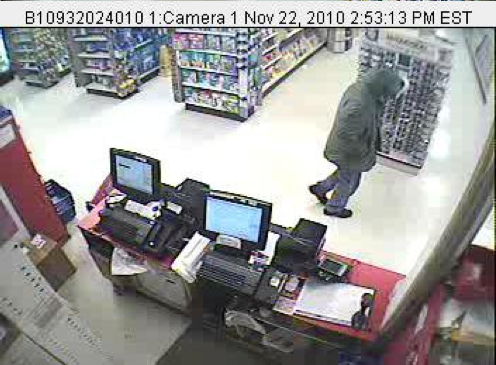 LEWISTON — Police on Tuesday morning announced that Rite Aid has offered a $3,000 reward for information leading to the conviction of a man who demanded OxyContin and ran off with an undisclosed amount Monday afternoon. 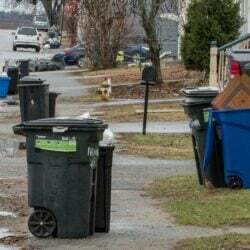 The man was described as white and 6 feet tall, wearing a green coat, blue jeans and black shoes. 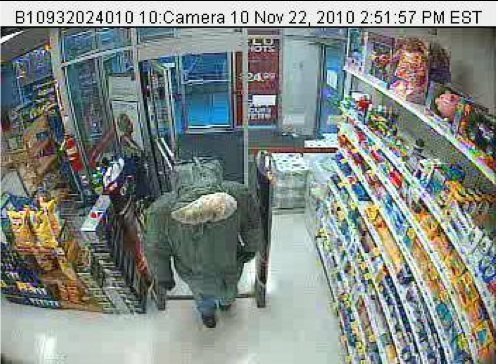 He fled the Rite Aid at 315 Main Street on foot after the 2:54 p.m. robbery. Anyone with information can contact police at 513-3001 ex. 3322 or ex. 3319.